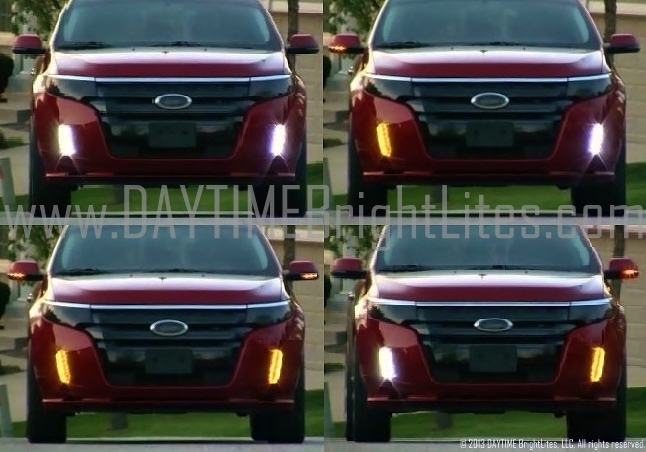 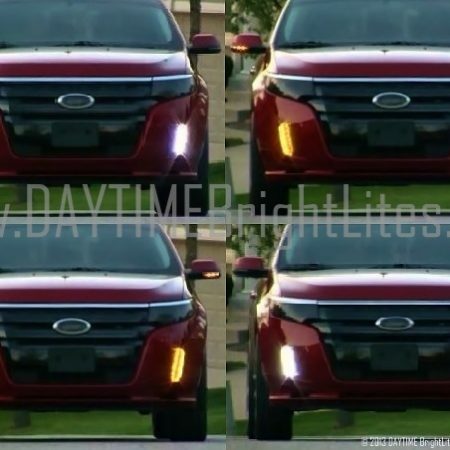 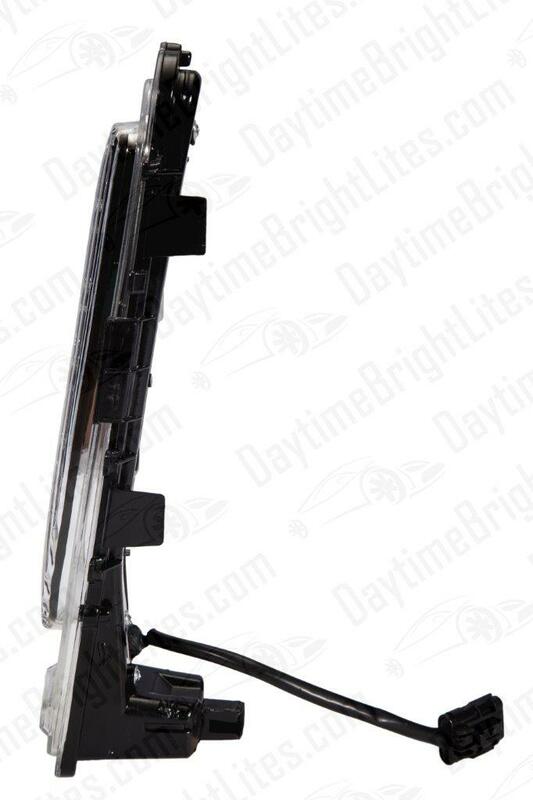 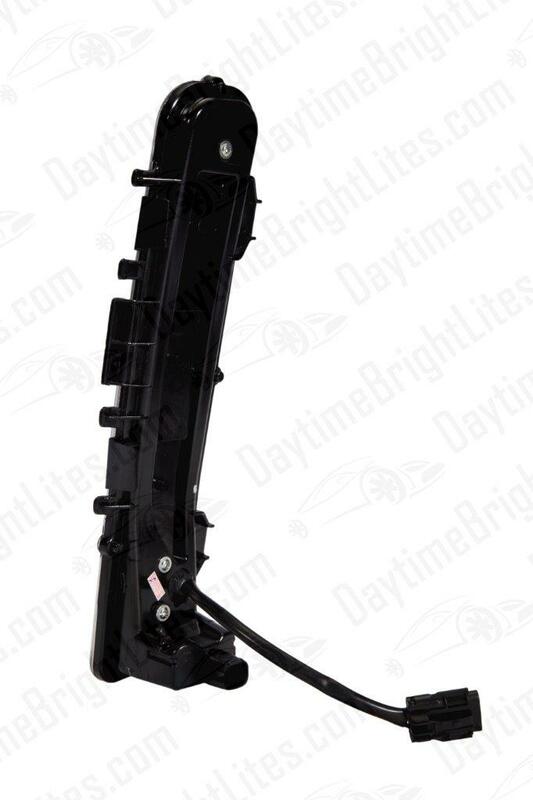 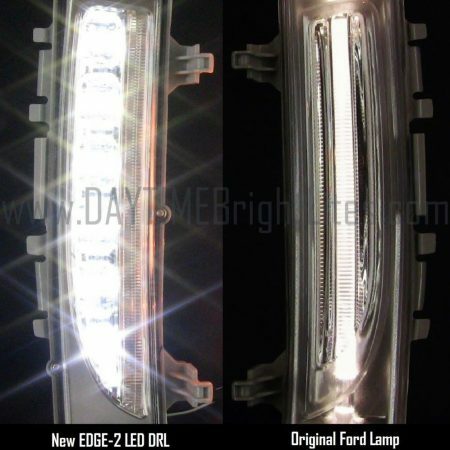 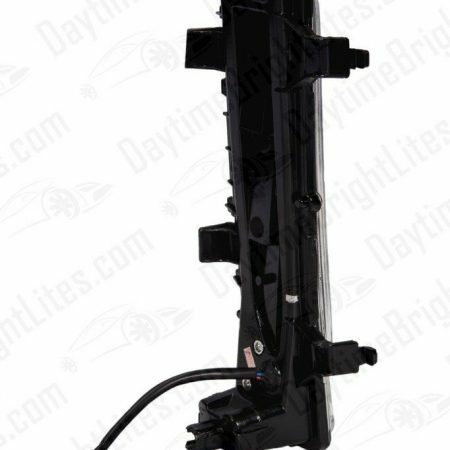 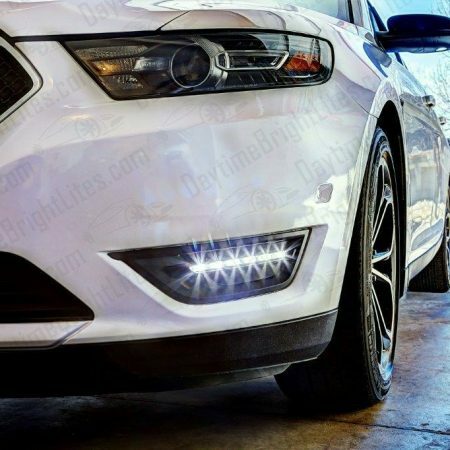 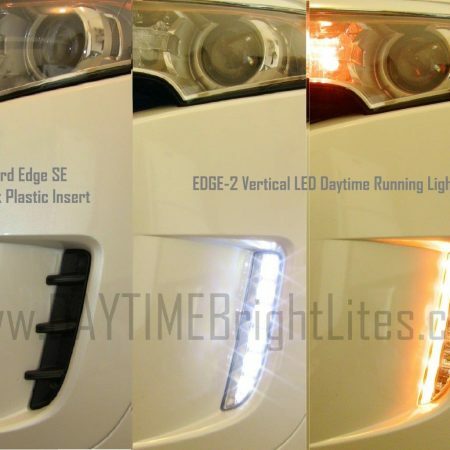 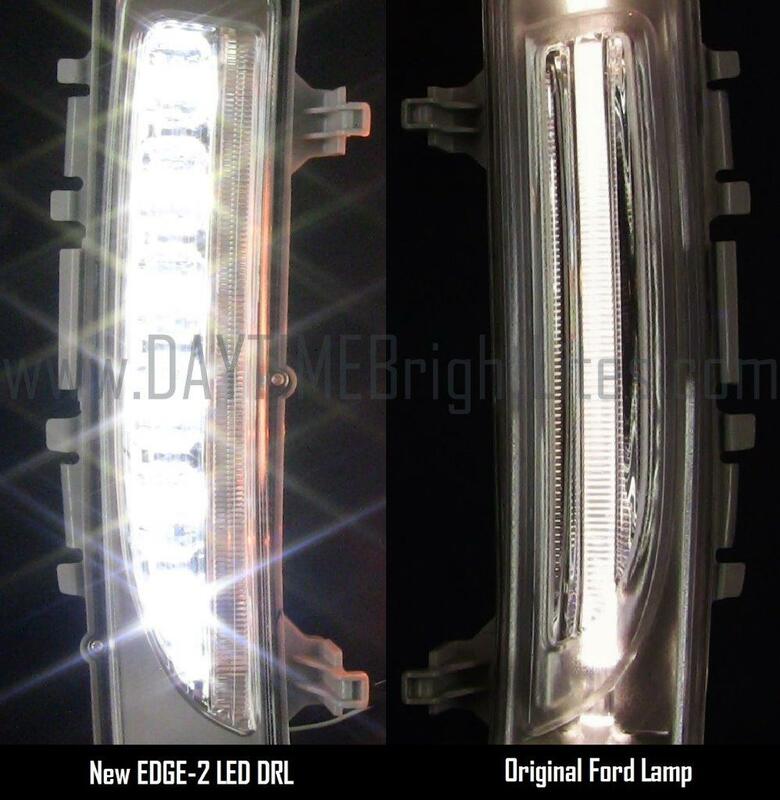 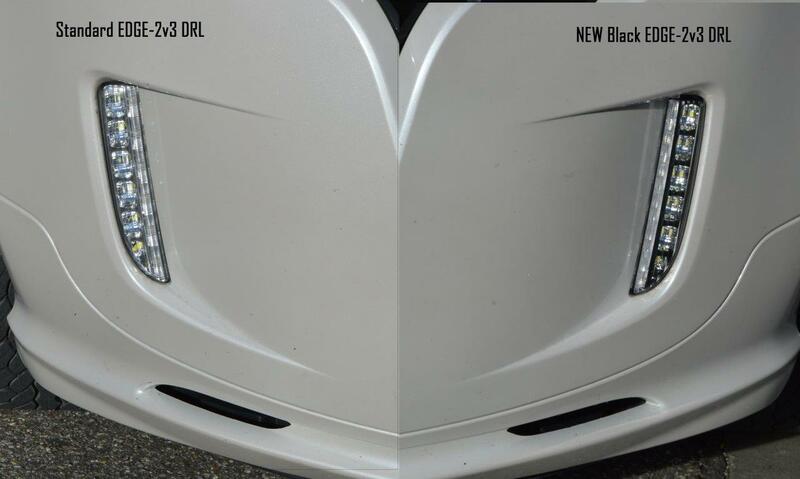 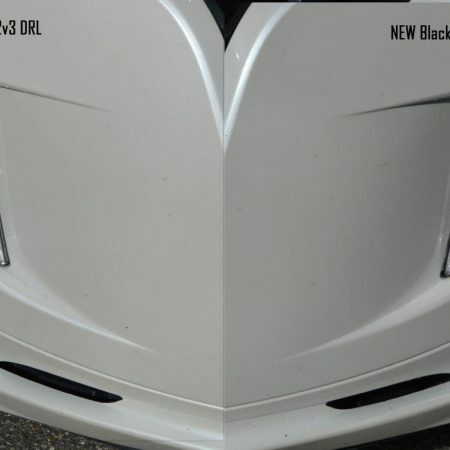 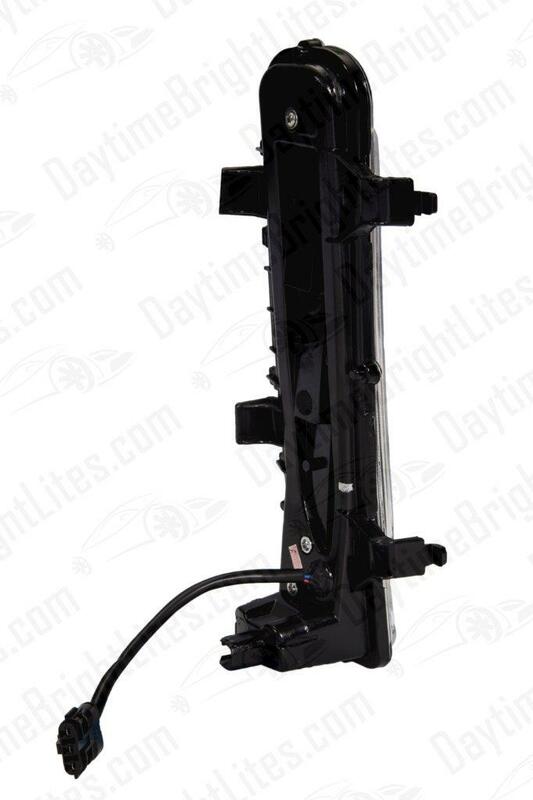 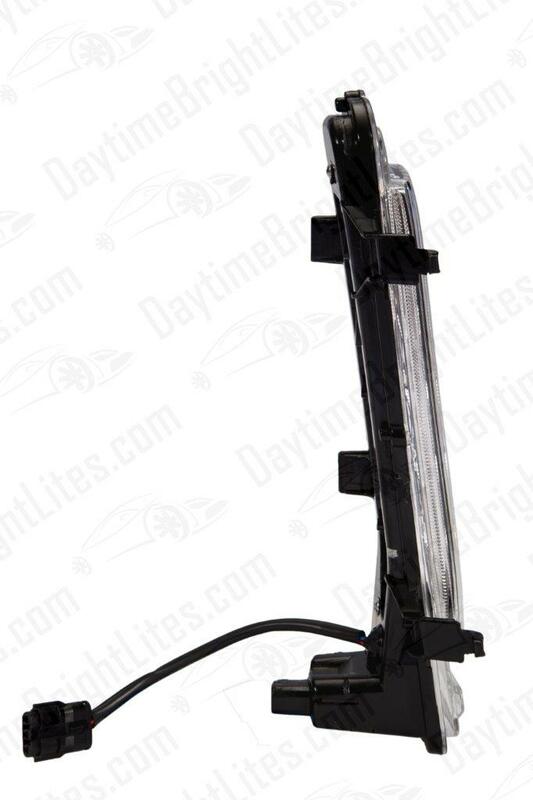 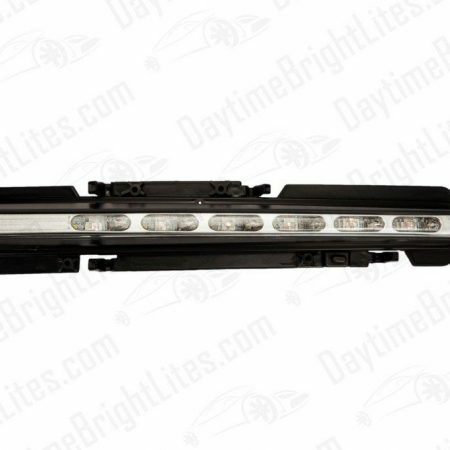 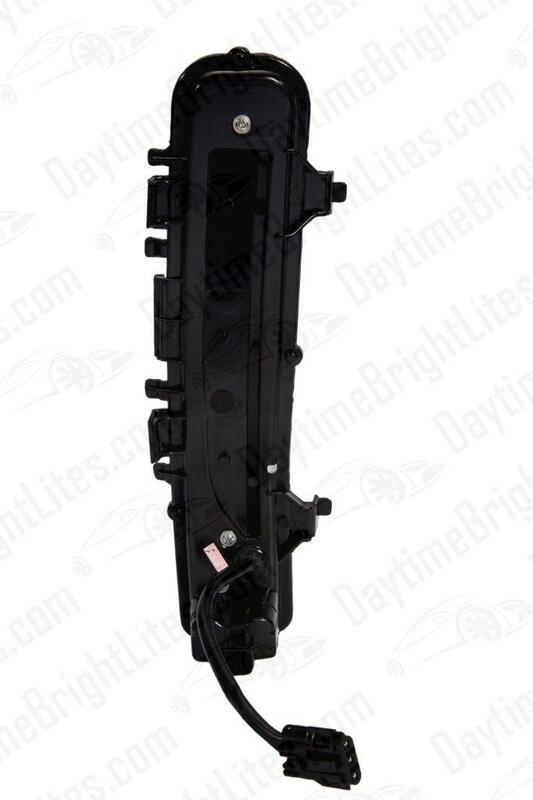 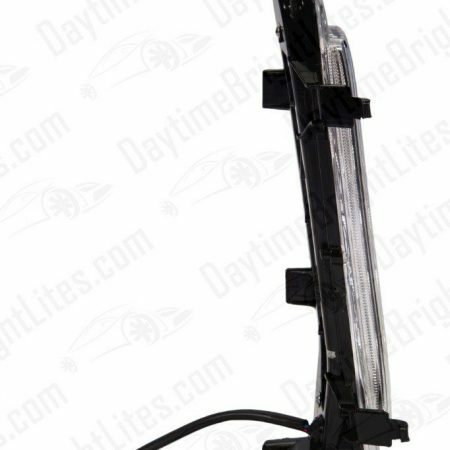 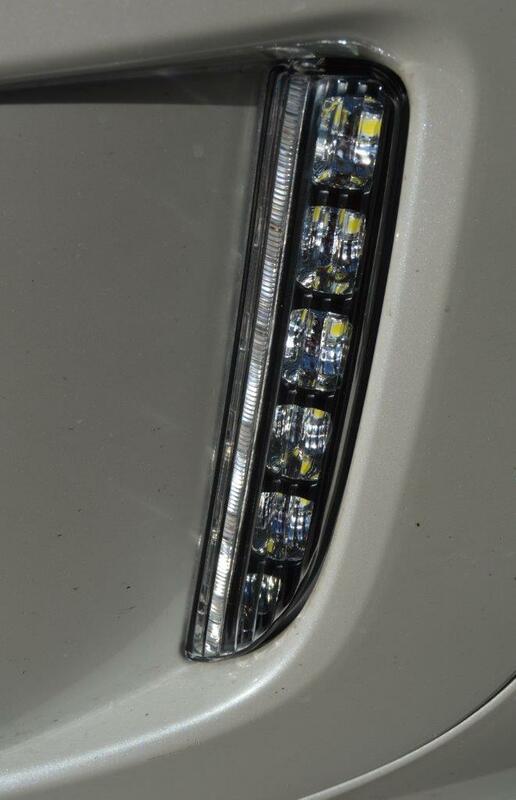 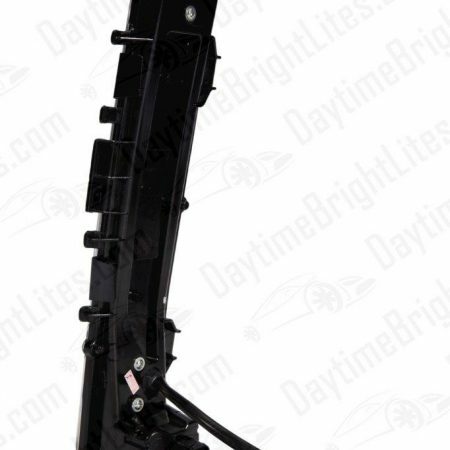 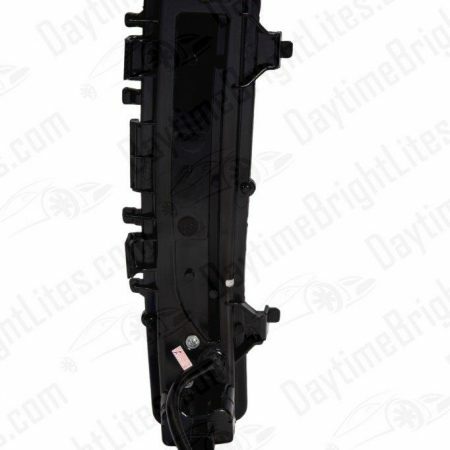 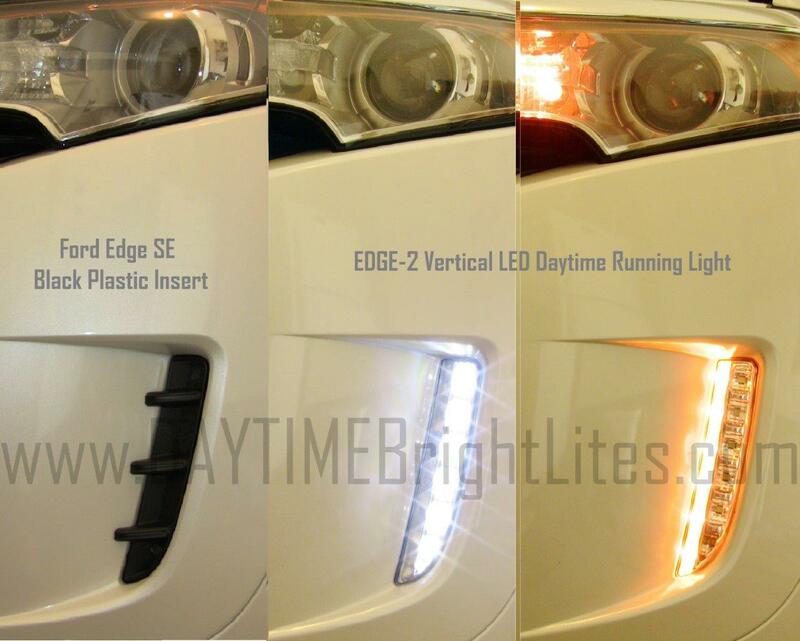 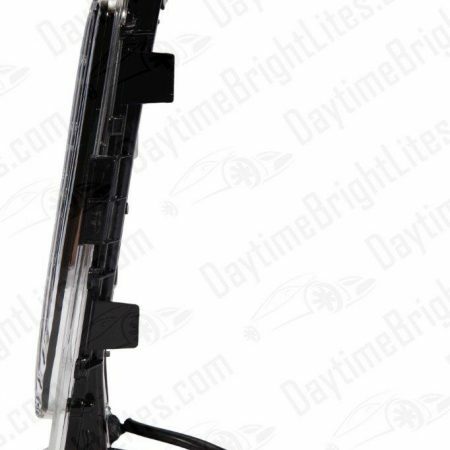 Ford Edge LED Daytime Running Light Kit with integrated LED turn signal function. 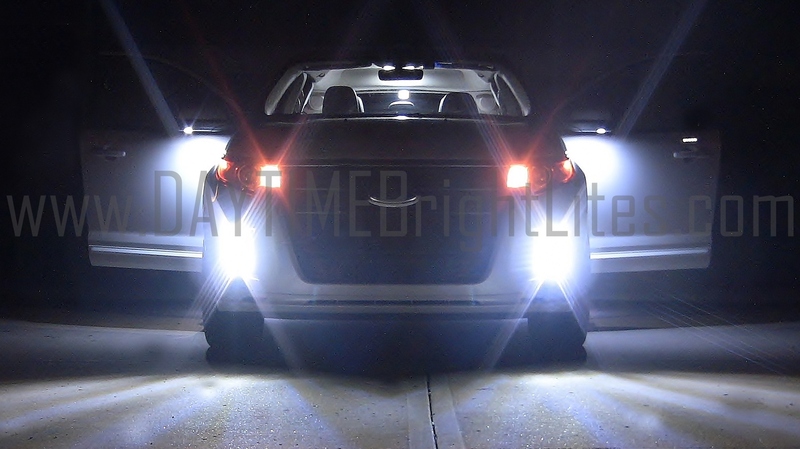 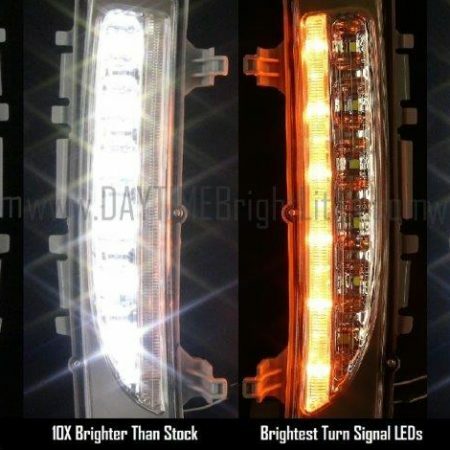 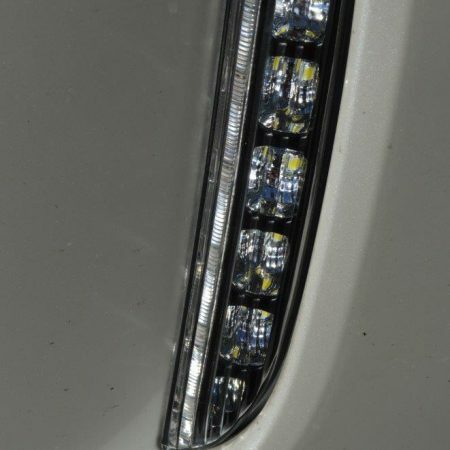 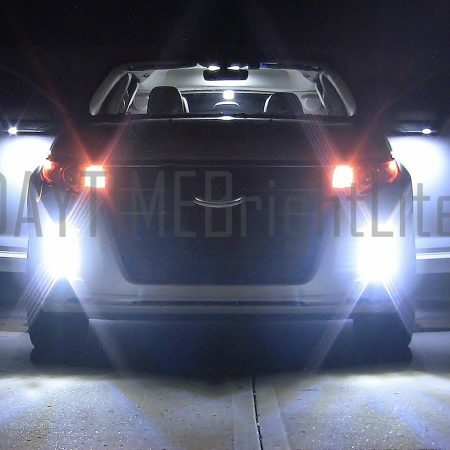 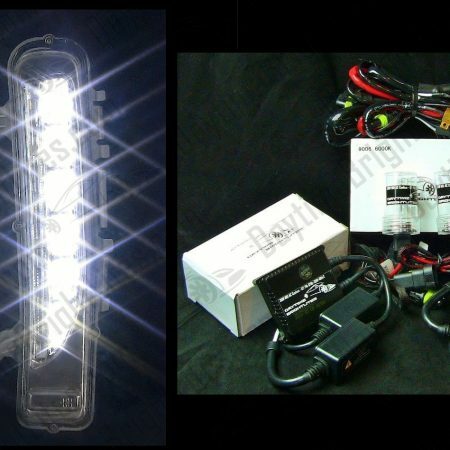 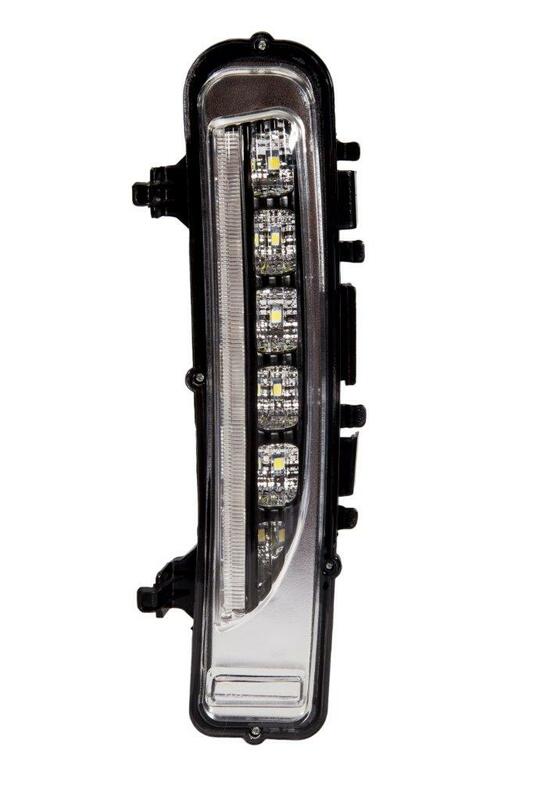 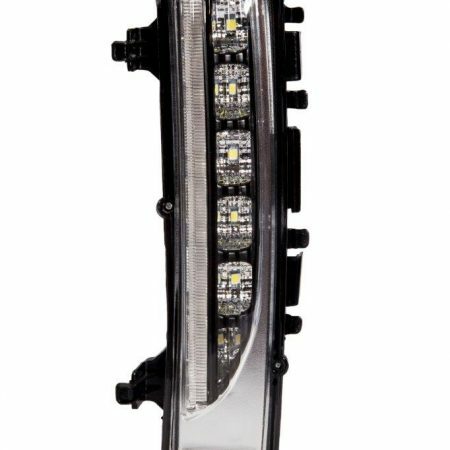 – Unique clear turn signal LED light bar with integrated high output amber turn signal LEDs. 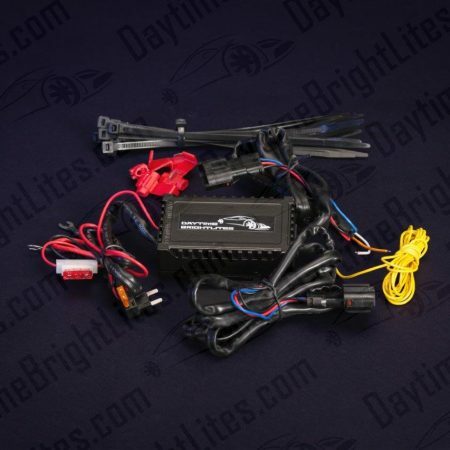 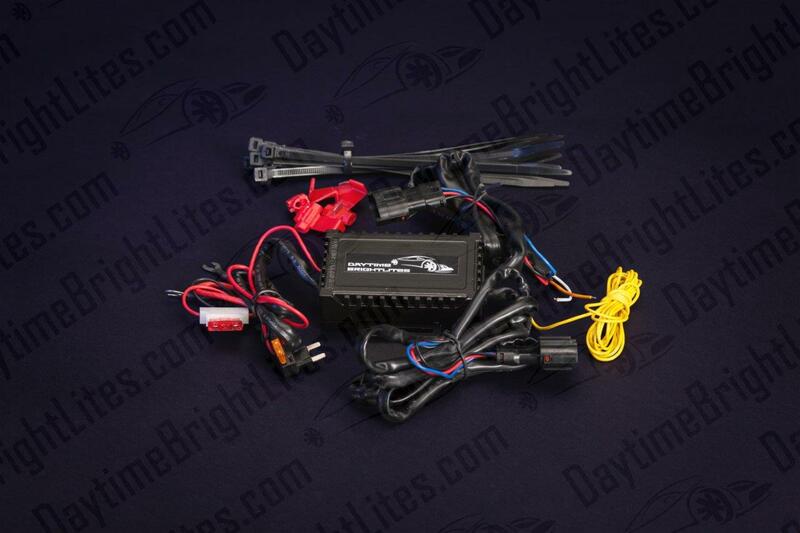 – High quality wire harness with weather proof plugs.